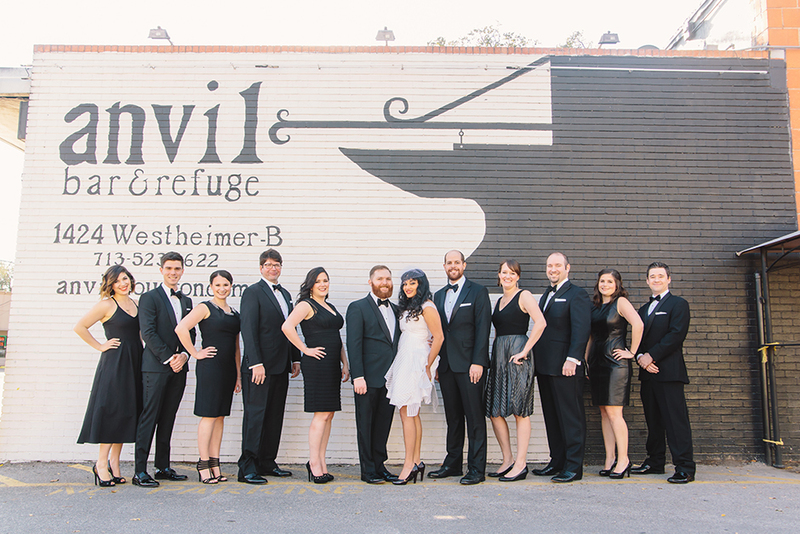 Monica and Rich tied the knot this weekend at their super stylish wedding at Station 3 just north of downtown Houston. Here’s a sneak peek of their wedding day! Newer PostWeddings at Hotel Magnolia Hotel - Downtown - Houston. Wedding Videographer.